Last week I quickly popped into the One&Only here in the V&A Waterfront, Cape Town to do a site visit for one of the projects I’m working on. I had visited the hotel quite a few times and I’m madly in love with the entrance of the hotel which looks down onto the beautiful bar area with Table Mountain as a backdrop. Quite spectacular. This time I was shown around by one of their sales consultants and it was only now that I realized and saw how MASSIVE the pool area is. The pool is a heated one which will be very much appreciated in the upcoming Winter months. Just LOOK at this! The hotel is really geared towards families with most of their rooms being interleading rooms and an amazing ‘KidsOnly’ Club for kids from 4 years old. 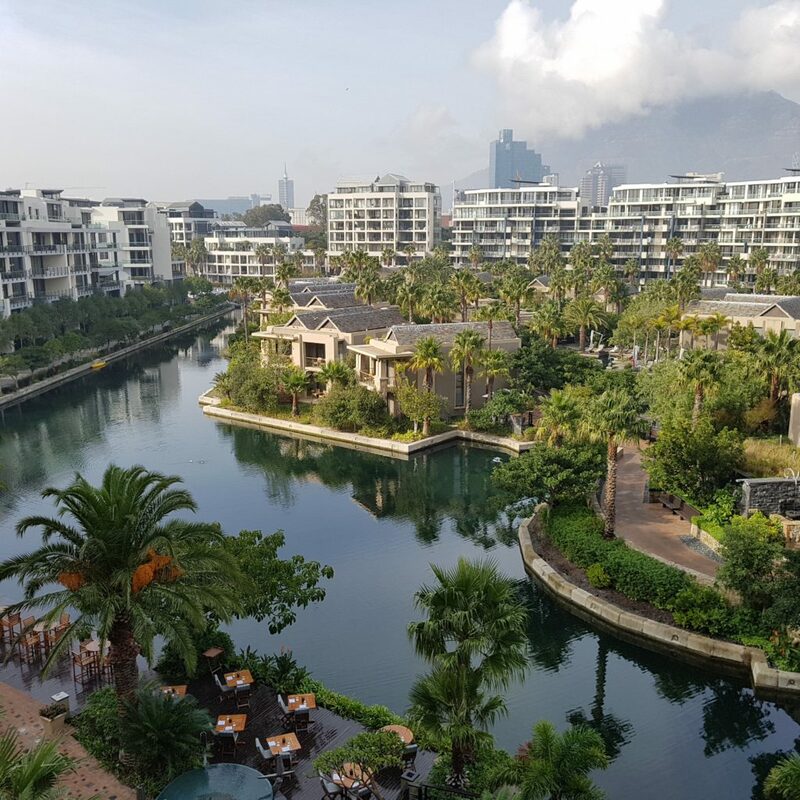 There’s an outdoors play ground, a games room AND a weekly changing program with outings to many of the wonderful places that The V&A Waterfront has to offer like the Two Oceans Aquarium, Art Jamming and the Scratch Patch. The 2 restaurants also offer plenty of activities for the kids like sushi making at Nobu, or waffle making for breakfast. One of my favorite places in the hotel is most probably the Lalela Art Gallery on the Mezzanine level. 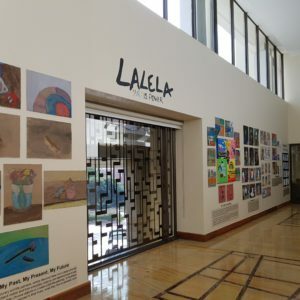 ‘Lalela provides educational arts for at-risk youth to spark creative thinking and awaken the entrepreneurial spirit’. The O&O is a proud supporter of this fabulous initiative and boasts a permanent exhibition. How awesome is that? The hotel happily organizes a visit to this great children’s project which is located in Hout Bay, roughly 20 minutes drive from the V&A. The Spa was another jaw dropping feature of the hotel. I immediately started walking slower, feeling more relaxed and obviously was QUITE disappointed that I couldn’t stay.. The beautiful relax rooms, the flowers, the fragrances, just perfect. 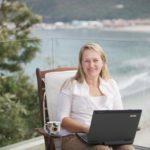 This entry was posted in Accommodation and tagged cape town.